Driving Instructors AssociationFines for rear view mirror decoration? Home » Fines for rear view mirror decoration? Post: Fines for rear view mirror decoration? 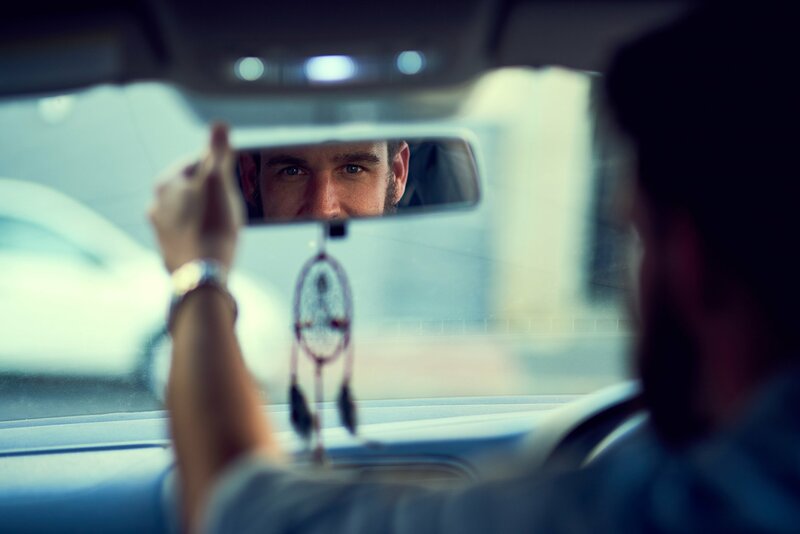 Recent news reports have stated that hanging items such as air fresheners from your rear-view mirror could land you with a £1,000 fine. What is the truth?